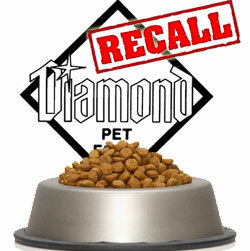 I want to make my readers aware of the largest pet food recall since 2007 and unfortunately this time many of the foods being recalled were foods we were told the best of the best. This recall includes brands like Wellness, Taste of the Wild, Natural Balance, Canidae, Kirlkland and many more. I don't know about you but I use to purchase Wellness! I thought it was the absolute best for my pet, well I was wrong! You can check the above article to see if you’re food is included in the recall, the list is long so please make sure you check. The culprit this time is Salmonella which in addition to causing issue for your pet can be dangerous for you as well. A few months ago, after finding out that my dogs were both allergic to corn, I did some research and some digging on what the best possible food I could feed my dogs is. I came across Rotations Pet Food. Bebe and Jolie have been eating Rotations for 9 months now and I cannot express the unbelievable change and transformation I've seen before my very eyes. My dogs are 6 and 9 years of age, their energy level is at an all time high, they are happier, their coats are shinier, their stools not as smelly and their breath not as stinky. I haven't done anything different but ROTATE their dog food. 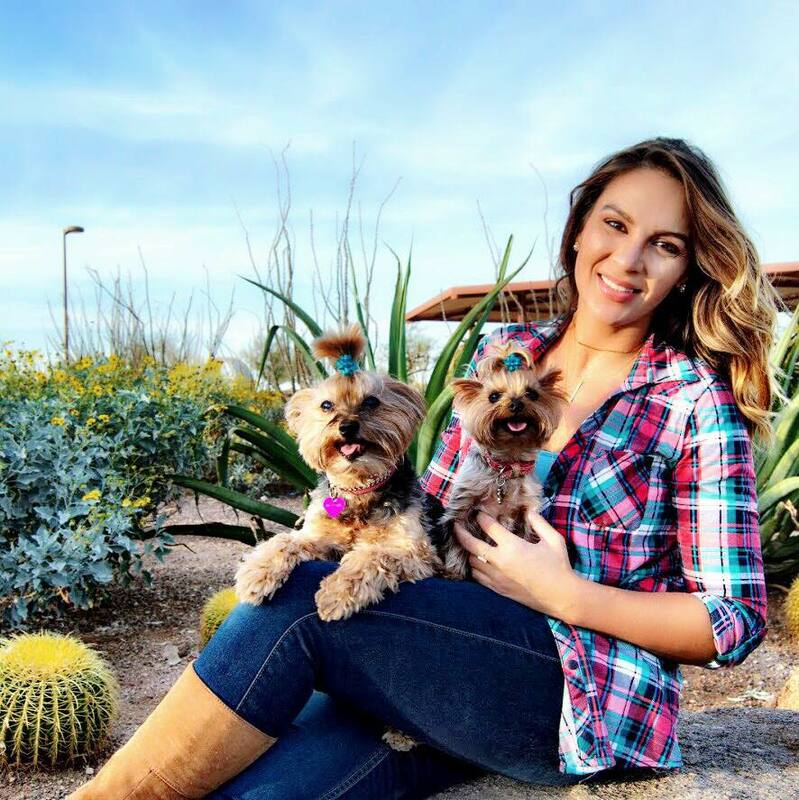 I love my dogs just the same as most people love their children, and after reading about the recall I contacted ROTATIONS and started asking a few questions. I want to know that my pets are safe and healthy. It's scary to read about pets dying after eating treats from brands manufactured in China or reading that a little girl died of Salmonella poisoning after touching her dogs food. These are very serious tragedies that we do not even think about because we think we are feeding out pets organic and quality food. Well here's a little news lesson, most dog food companies contain organic wheat or soy in their foods. Sure if you are using organic ingredients you can call it organic. However what's the percentage of amino acids that provide nourishment to your pet from these ingredients? ZERO. ROTATIONS ensure they don’t get recalls like the above and what I found out was really interesting. 2) Quality Control Hold – Before ROTATIONS is sent out for pets they put the bagged finished product on hold and send out samples to an independent lab to ensure that there is nothing like salmonella that has gotten into their product. 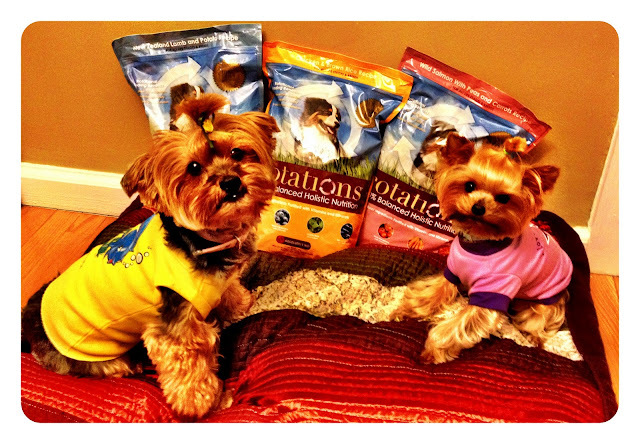 I was really happy to see that they were going the extra mile to make sure what they produce is safe for my dogs! They are a family run company and sometimes that makes all the difference. Now a few months ago ROTATIONS was wonderful enough to provide me with a coupon code for you guys of 10% off so I asked if I could provide my readers with a trial offer and I am happy to say they gave me a great one. ROTATIONS are offering exclusively to Prisky Paws members 50% off their award winning 15# rotational pack. ROTATIONS is not paying me to do this, I am NOT receiving free food for doing this, and I am NOT making any money off of purchases made using this code. This is the only food I feed my dogs, and if you are avid followers you know just exactly how much I adore my dogs. They deserve the very best form of nutrition because I want them healthy for as long as possible. Add the 15# rotational pack to your cart. Upon check out enter the PROMO CODE – Prisky and you’ll get 50% off your order. This offer is valid for 1 per household and is limited to the first 25 customers. Here are the dogs choosing the best food, along with some music. Here in NJ, we have been having a heat wave lately! Last year it wasn't so humid and hot so Bebe and Jolie were able to go to a summer BBQ. However this year they stayed in the cool AC with plenty of ice cubes in their water. Always remember, if it's too hot for you than it's that much hotter for your fur friend to be outside. None the less, the girls showed their American spirit by posing for some pawsome pictures!